You guys! 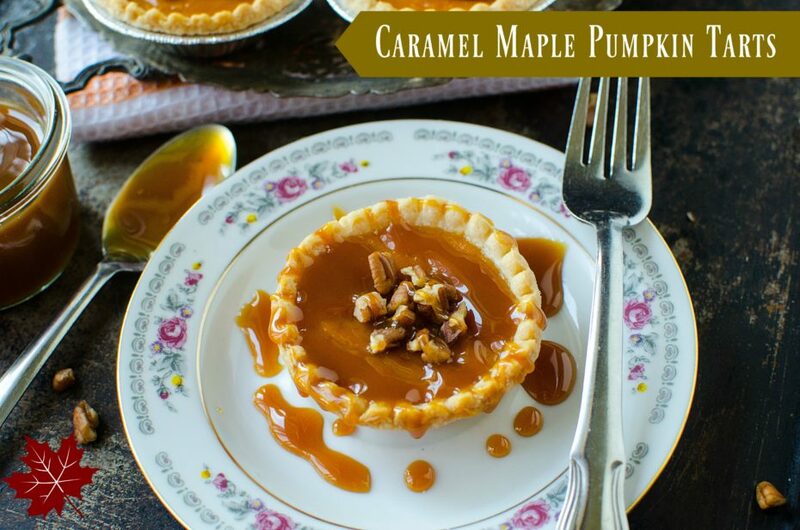 Fall is here and I just love fall foods! 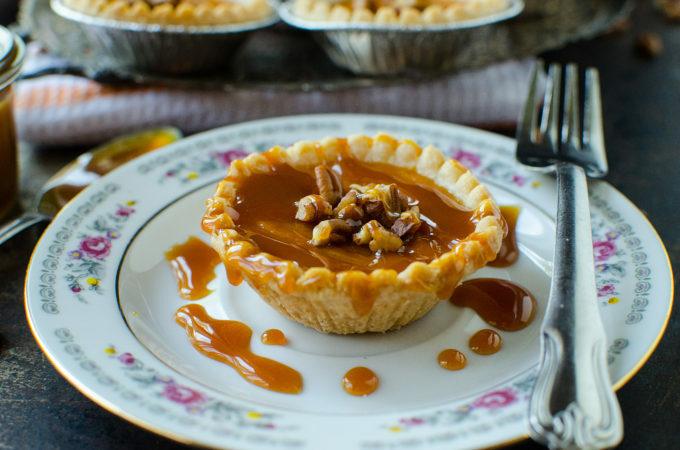 Pumpkin spice, caramel and apples all the goodness that comes with the change of seasons. 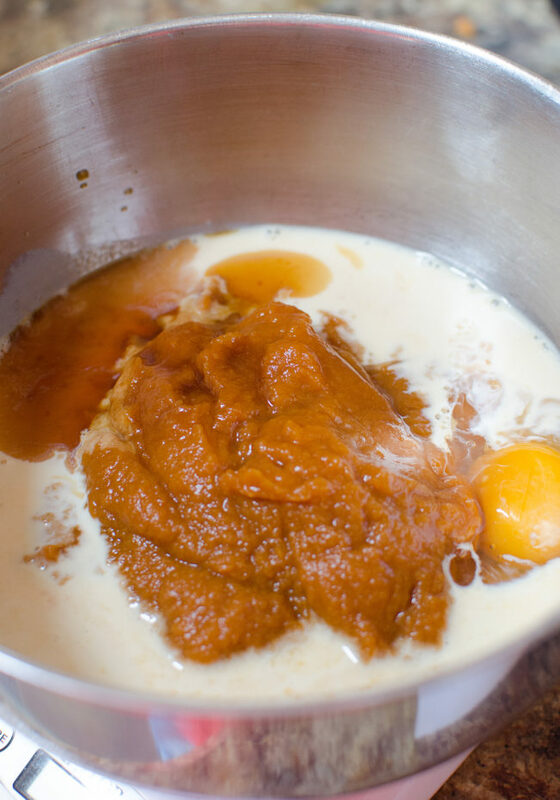 In a large bowl, combine the pumpkin, egg, milk, syrup and spice. Mix very well. 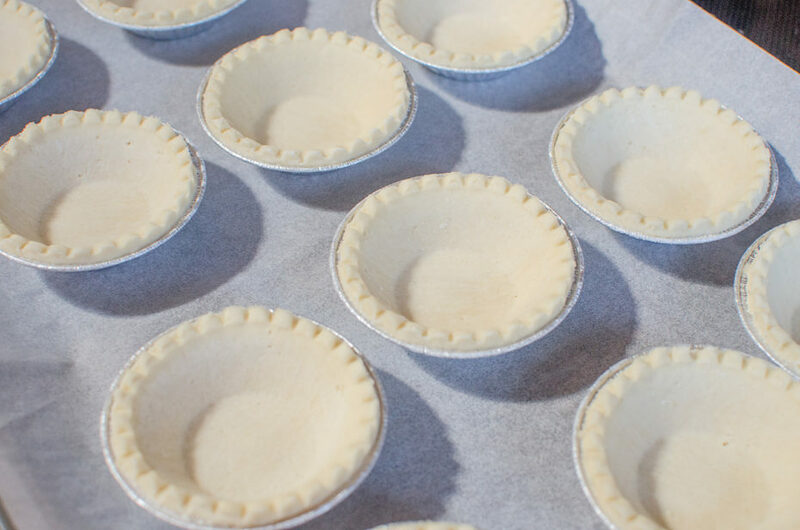 Spoon out the mixture into the tarts to ⅔ full. 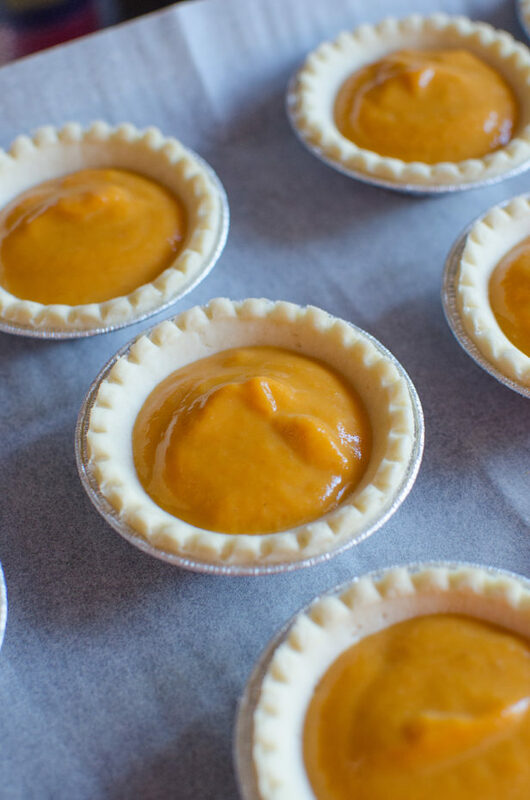 Bake for approximately 20 25 minutes or until the edges of the tarts are brown the filling has no jiggle to it. 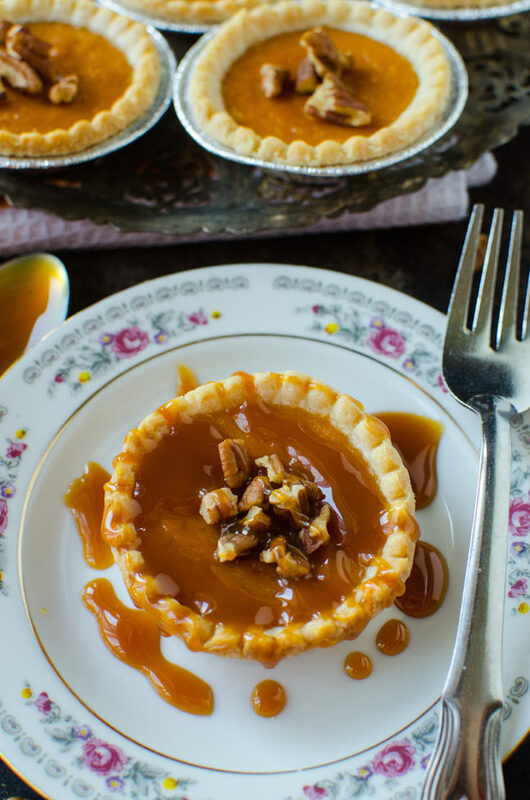 On serving, sprinkle each tart with a few pecan pieces and drizzle a desired amount of caramel over each tart. 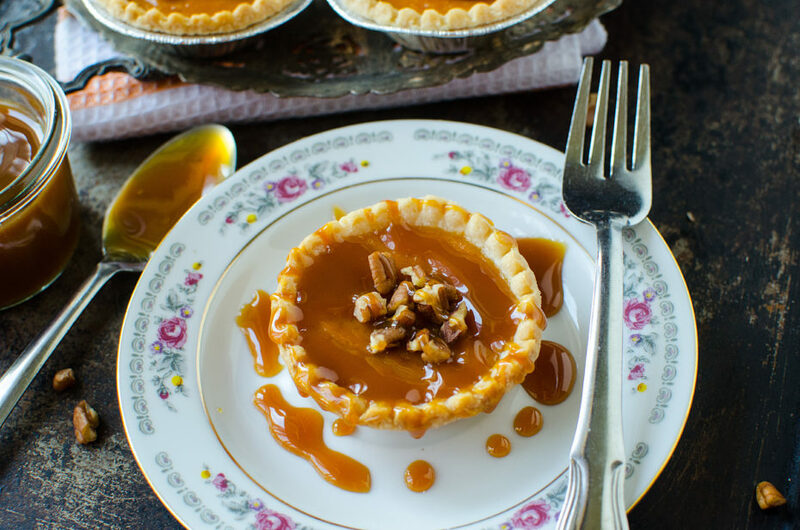 Check out this AMAZEBALLS recipe for Caramel Maple Pumpkin Tarts – it’s surprisingly easy to make and really impressive looking to bring to a party or serve at your house! Get these frozen tart shells in the freezer section at your grocery store! Mix it all up easily and spoon the mixture into the shells! Isn’t the finished product just beautiful? Tasty too! 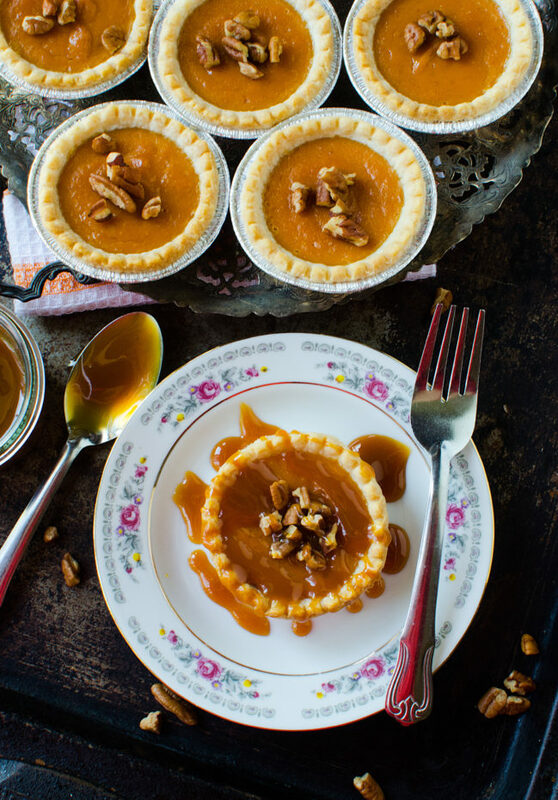 These pumpkin tarts look delicious and just a few ingredients are needed to make these awesome tarts. Definitely going to give these a go sometime.